Liverpool are set to have Brazilian trio Roberto Firmino, Alisson and Fabinho available for Saturday’s game away to Tottenham after flying them back to England by private jet. Firmino, Alisson and Fabinho were all part of the Brazil squad for the 2-0 victory over the United States and the subsequent 5-0 thrashing of El Salvador. Both games took place in the United States, with the latter fixture not concluding until the early hours of Wednesday morning UK time. 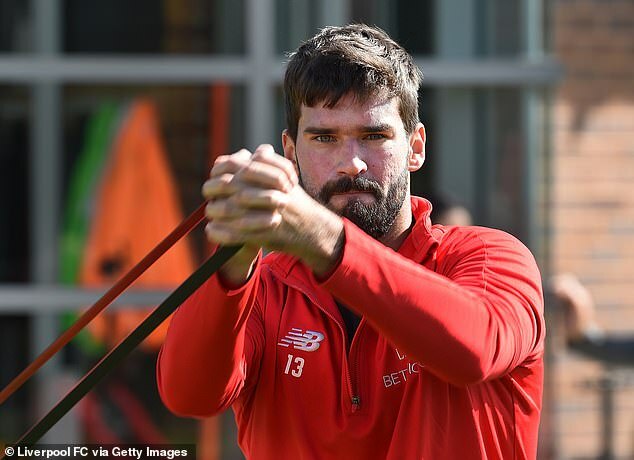 As reported by The Mirror, Liverpool arranged for a private jet to ensure that the players were able to take part in a specially-tailored training session on Thursday. 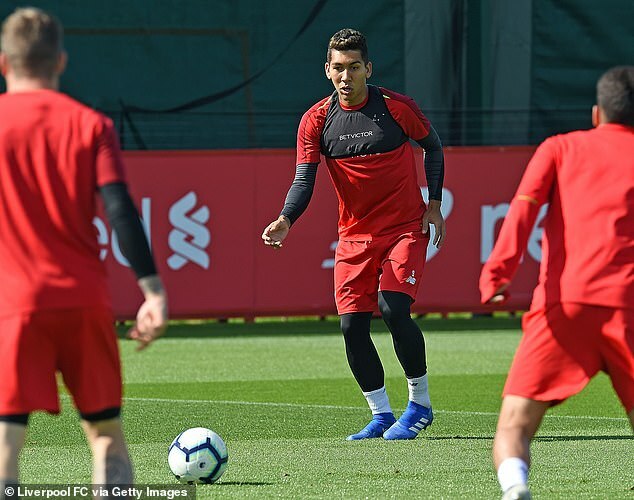 Firmino, Alisson and Fabinho will play a full part in training on Friday ahead of Saturday’s 12.30pm kick-off against Tottenham at Wembley. Liverpool have made an excellent start to the season, winning all four of their Premier League games so far, with Firmino and Alisson having both played an important part in that sequence. 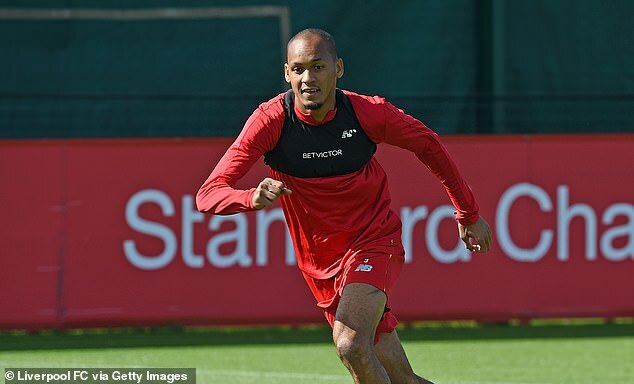 Fabinho has yet to make his debut since joining the club from Monaco in the summer but will hope to feature against Tottenham. Following the game against Mauricio Pochettino’s side Liverpool will turn their attention to next week’s Champions League clash at home to Paris Saint-Germain.